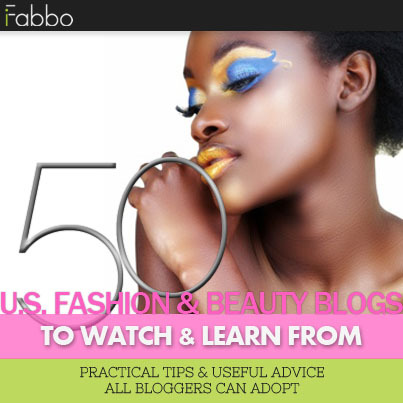 Samarium's Swatches: Pahlish The Ghost of Banquo - October 2014 A Box, Indied. 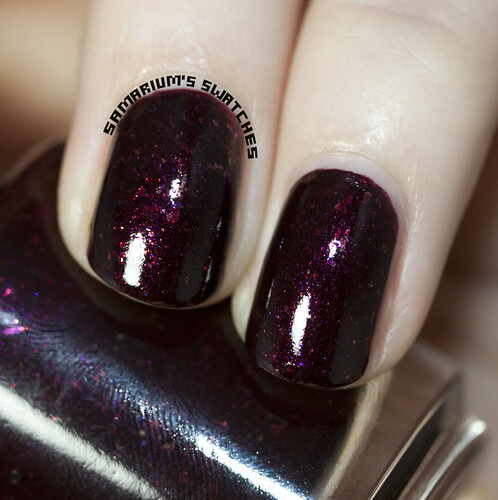 Fantastic swatches, you really captured the shimmer and flakies, this is one polish I cannot wait to get my nails on! 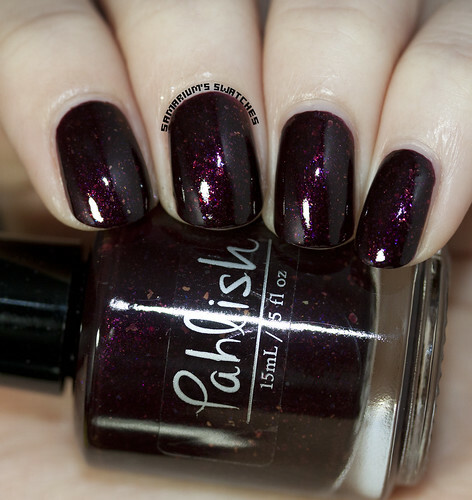 Gorgeous polish, I like the vampy effect of it! 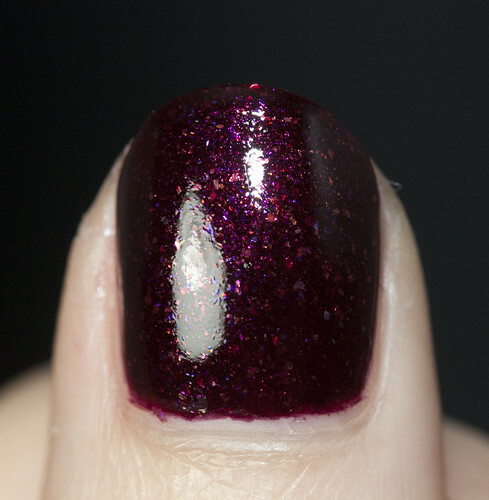 Oh, I love the colour and depth and shimmer of this polish. It is just stunning.